One of a kind luxurious home situated on sought after Medinah Country Club! Updated from top to bottom~ sellers spared no expense! Gourmet kitchen boasts center island with breakfast bar, white shaker cabinets, Cambria Quartz counters, stainless steel appliances, range hood, white tile backsplash, & pendant lighting! Breakfast nook shows off wall of windows! Family room boasts soaring ceilings, eye catching floor to ceiling marble fireplace, and double sliding doors to back patio! Dining room shows off tray ceiling with crown molding and crystal chandelier! Dark hardwood floors throughout! 1st floor master features wall of windows, sliding door to backyard & vaulted ceilings plus private bath with huge soaking tub, double sink vanity and custom marble shower with double glass doors, and rain shower head! Convenient loft with built in shelving! 2 large bedrooms upstairs including a Jack & Jill style bathroom! Lower level offers tons of additional living space & 4th bedroom! A must see! This Itasca, Illinois Attached Single is located at 1394 Medinah Drive in Medinah Woods and has 4 bedrooms, 3 full & 1 half bathrooms with approx 2,896 square feet and a Full Finished Basement. It has been listed For Sale on Blue Fence for 138 days and is currently Cancelled on the Multiple Listing Service (MLS#: 10150532) with a list price of $ 539,800 or a price per sqft of $ 186. 1394 Medinah Drive is located within the Itasca City Limits, 60143 zip code and in Du Page County Illinois. The Attached Single property was built in 1991 with a lot size of and has Garage with 2 Spaces. School age children living at 1394 Medinah Drive would go to Elementary School at Medinah Primary School (District 11), Middle School at Medinah Middle School (District 11) and High School at Lake Park High School (District 108). 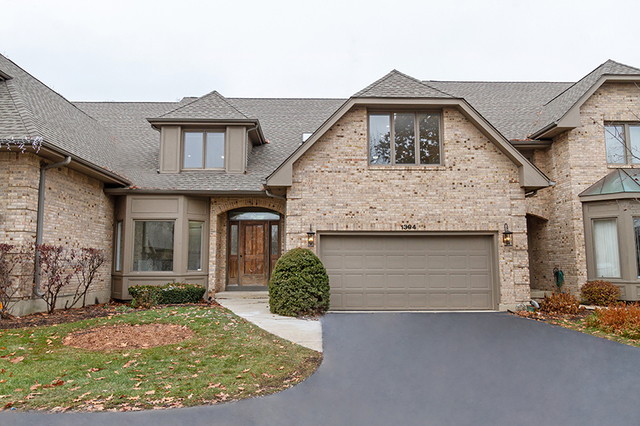 Do you have questions about 1394 Medinah Drive in Itasca? Learn more about this property and other Itasca real estate for sale by contacting the best high selling real estate agents REALTORS® with awarding winning Blue Fence Real Estate. Simply request more information from a top rated Blue Fence REALTOR® or browse all of the most updated listings of Itasca Homes For Sale. I was searching on Blue Fence and found this listing. 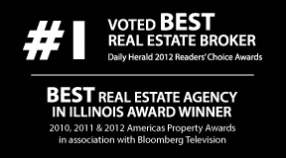 Please send me more information about 1394 Medinah Drive, Itasca, Illinois 60143. Thank you.